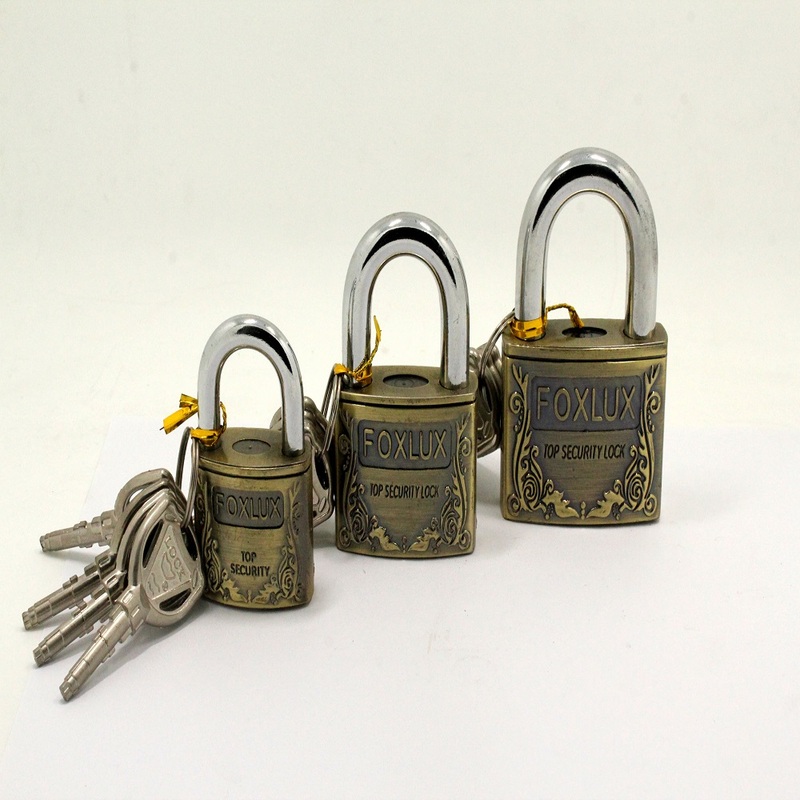 The material of the 50MM Antique Brass Coating Padlock is zinc alloy ,but his surface is Antique Brass Coating.It looks like more retro. 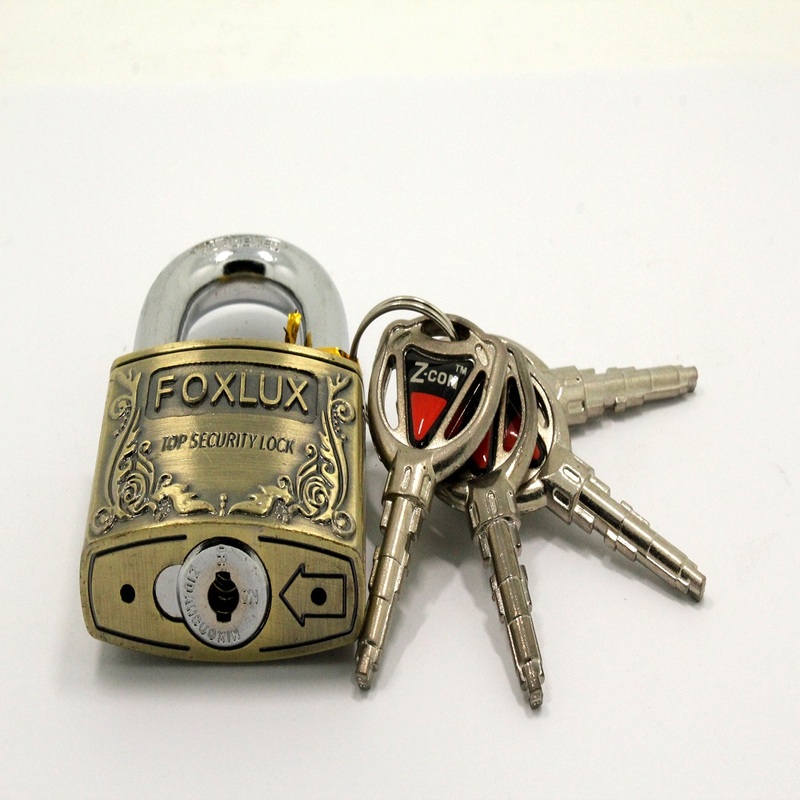 Desk lock, Drawer lock, Door Lock, Container Door Lock, Truck Door Lock, Luggage Lock, Suit Case Lock, Backpack, etc. 1. Customer first, we will try our best to make you satisfaction. 2. 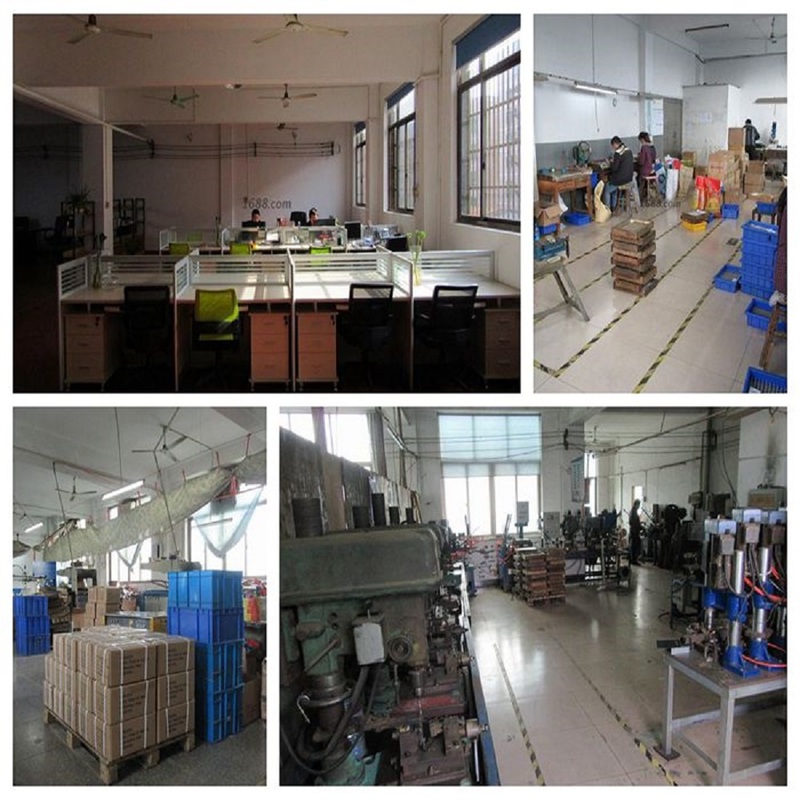 We will inspect each product before delivery. 3. 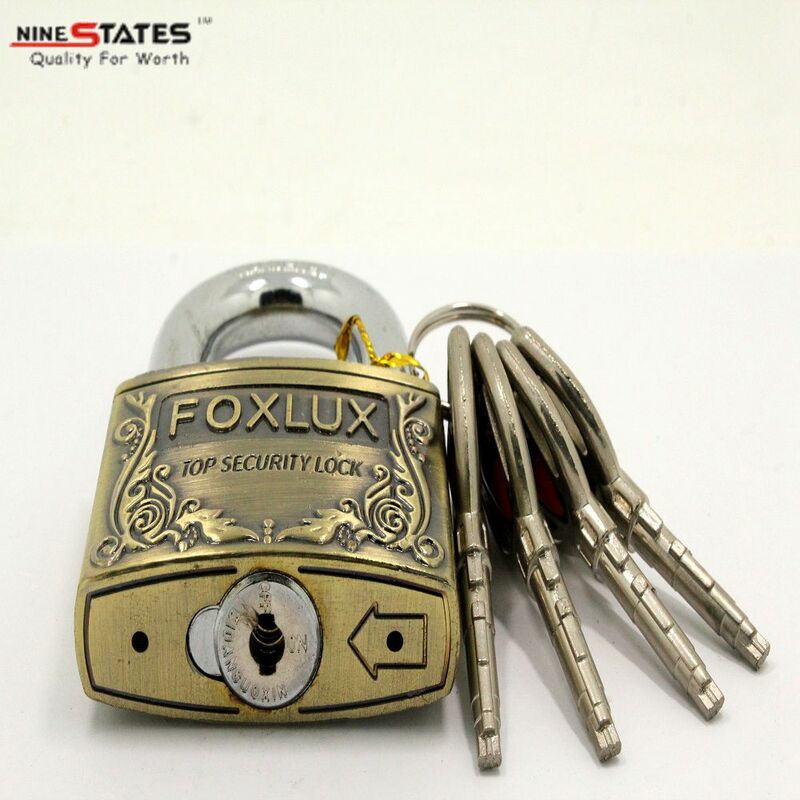 High quality, Best service, Reasonable Price, Timely Delivery. 4. Timely Communication and E-mails will be replied within one Day or even faster. 5. Prompt reply and credible after-sale services. 6. Please contact with us when you get the parpel if there was damage, We will deal with it soon. 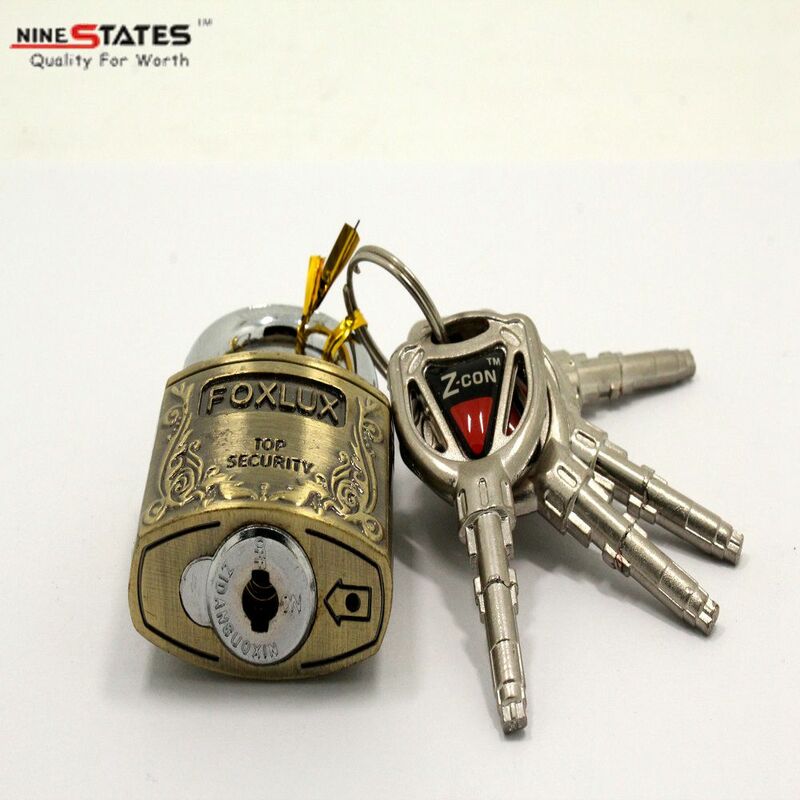 Looking for ideal Zinc Alloy Lock Manufacturer & supplier ? We have a wide selection at great prices to help you get creative. 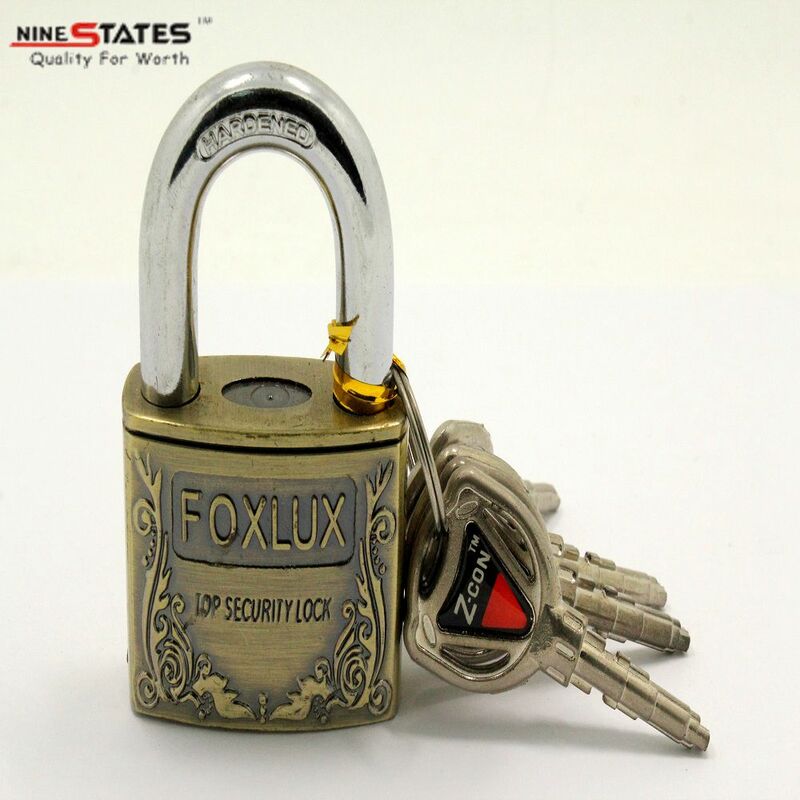 All the Brass Coating Padlocks are quality guaranteed. 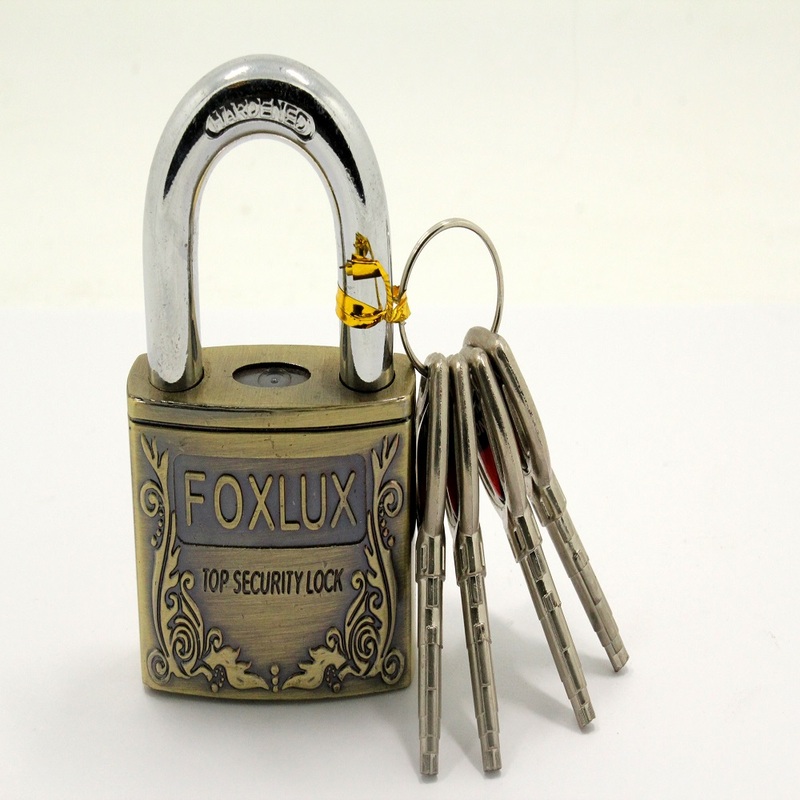 We are China Origin Factory of High Security Lock. If you have any question, please feel free to contact us.